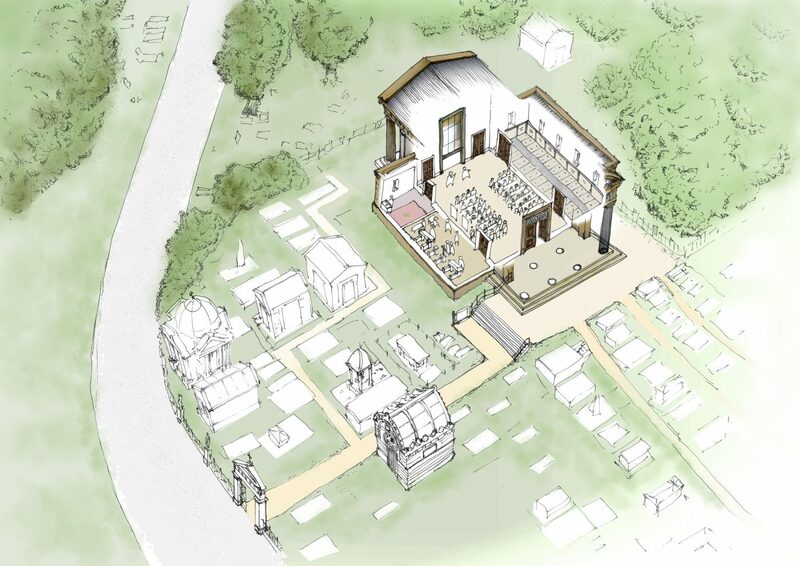 The Heritage Lottery Fund (HLF) has announced today that London’s West Norwood Cemetery has been awarded a Round 2 grant of £4.6 million to conserve monuments, improve wildlife habitat and revitalise community activity spaces as part of HLF’s ‘Parks for People’ scheme. 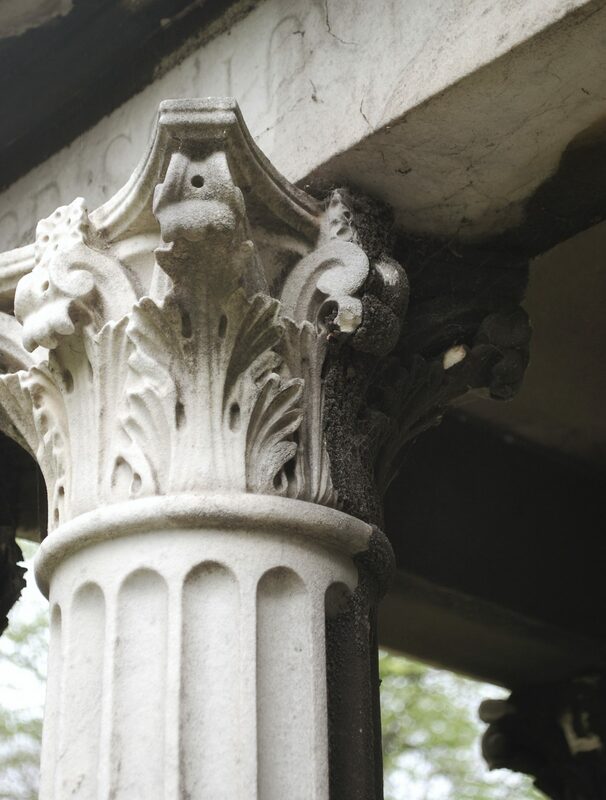 Established in 1836, Grade II listed and one of London’s ‘Magnificent Seven’ cemeteries, West Norwood Cemetery was the first cemetery in the UK to be designed in the Gothic Revival Style. 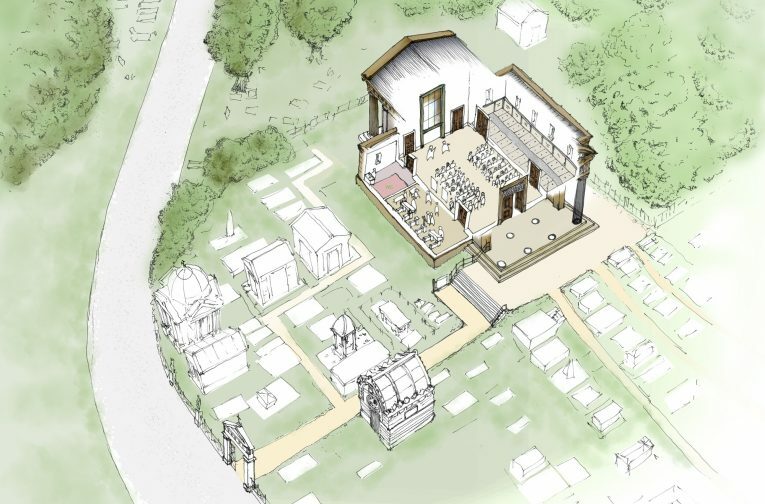 Donald Insall Associates has been working with Lambeth Council to convert the Grade II* Greek temple style chapel into an event space with a vision to place Norwood Cemetery at the heart of the Lambeth community. 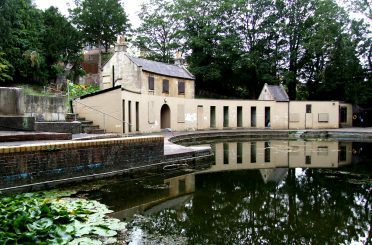 The scope of work will also include repairs to 16 Grade II-listed Heritage at Risk monuments including tombs, mausolea and chapels. 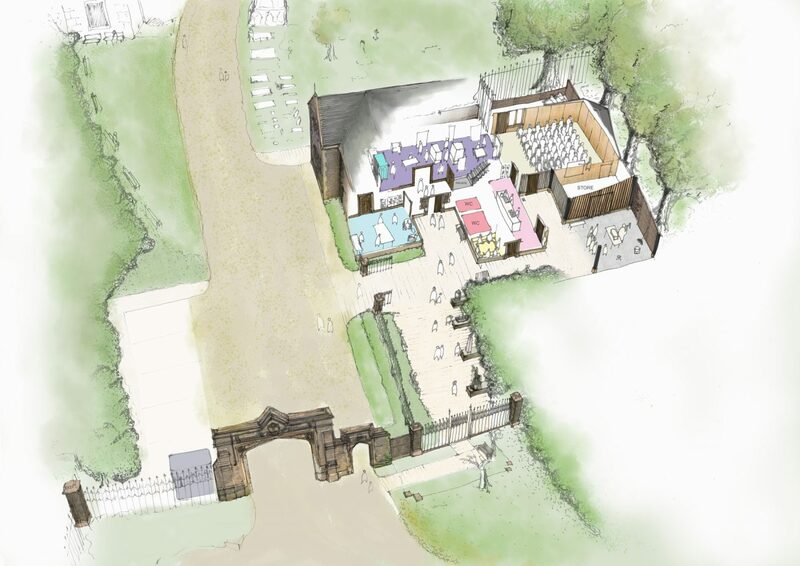 A planning application for the works has already been granted.